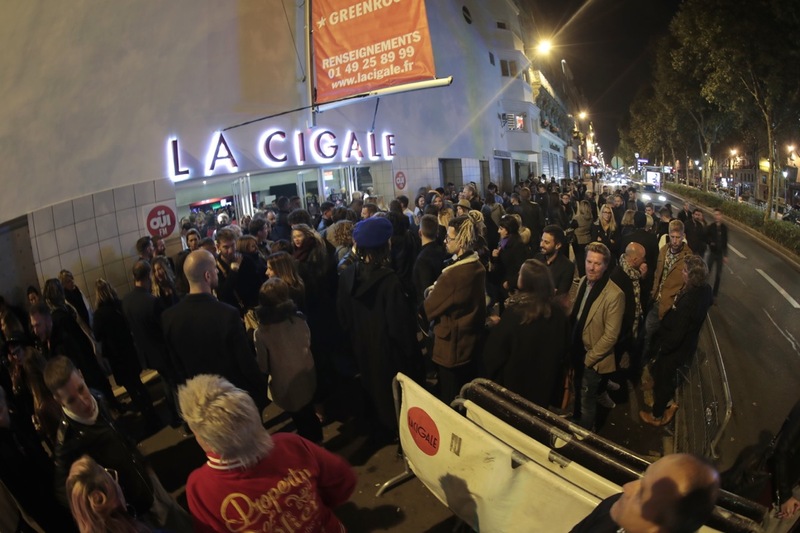 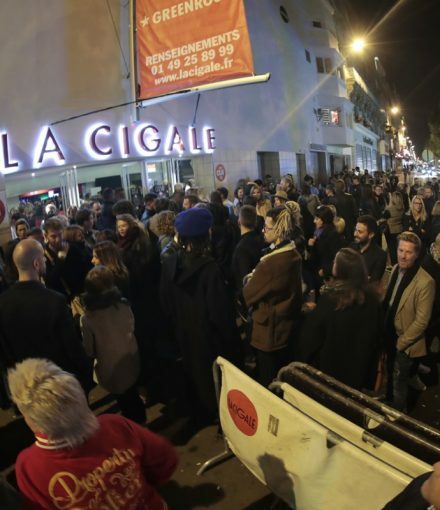 Here are a few shots from our recent show at La Cigale in Paris. 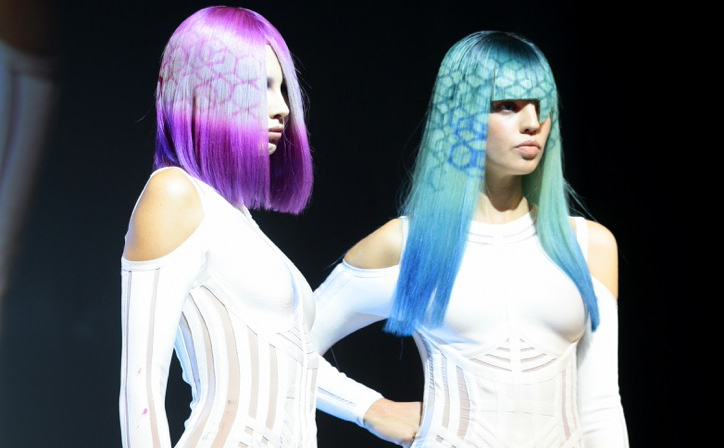 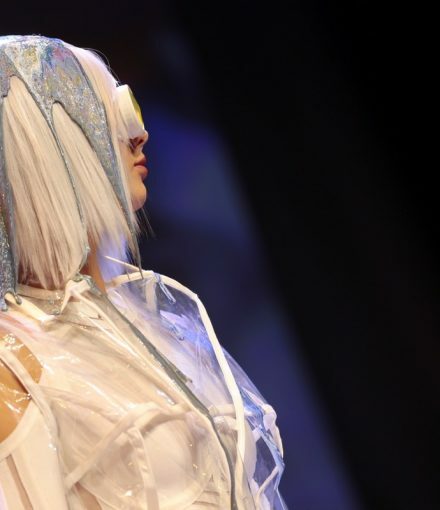 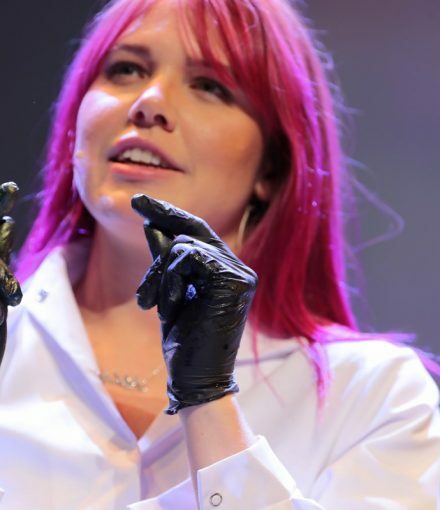 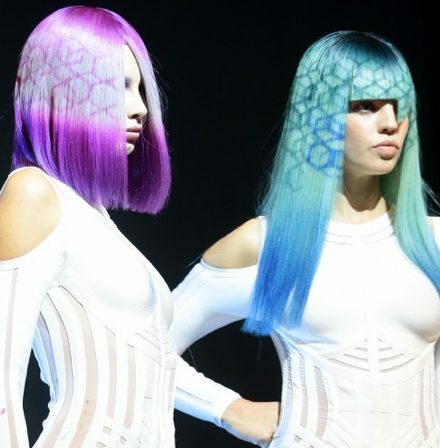 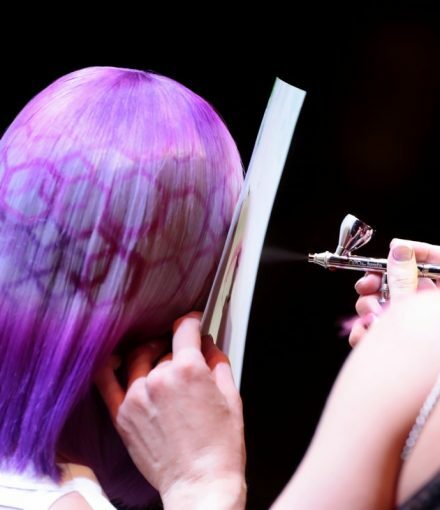 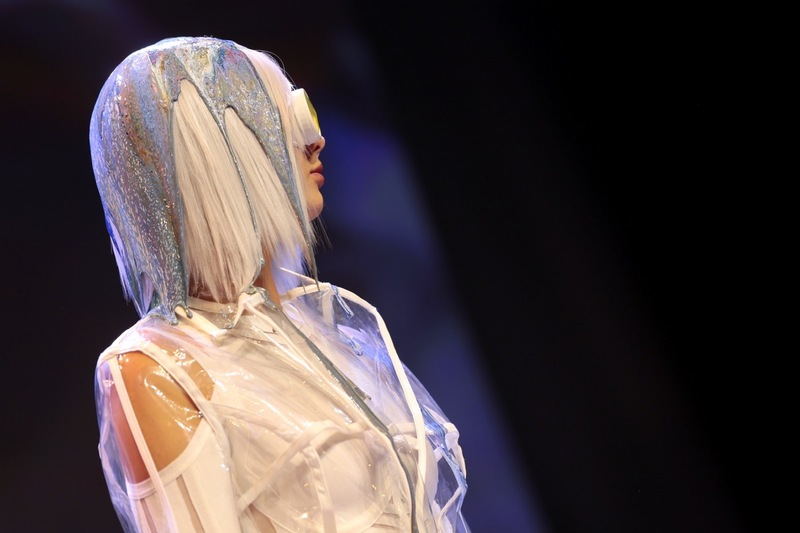 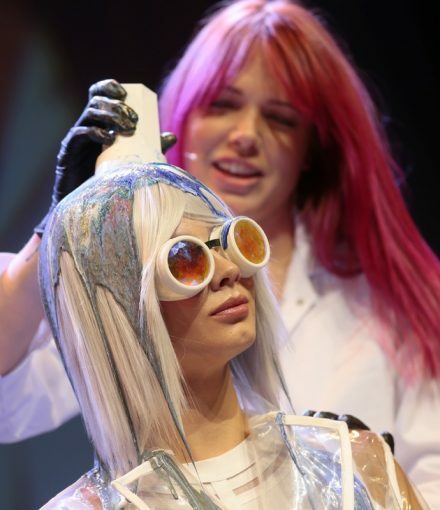 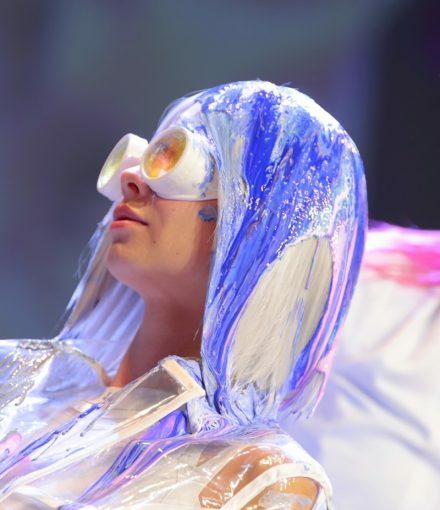 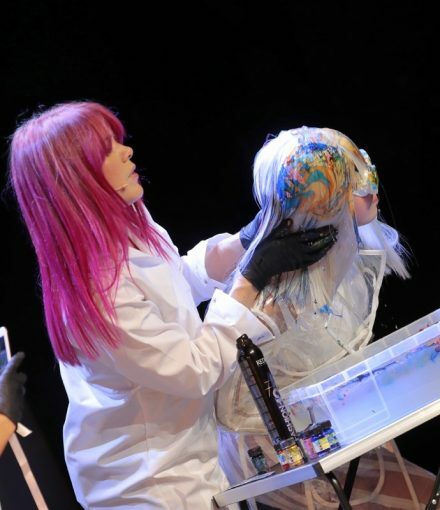 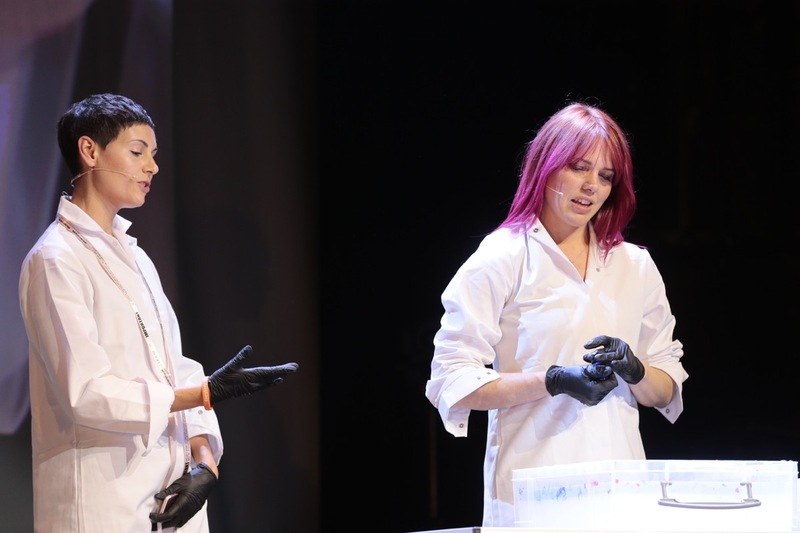 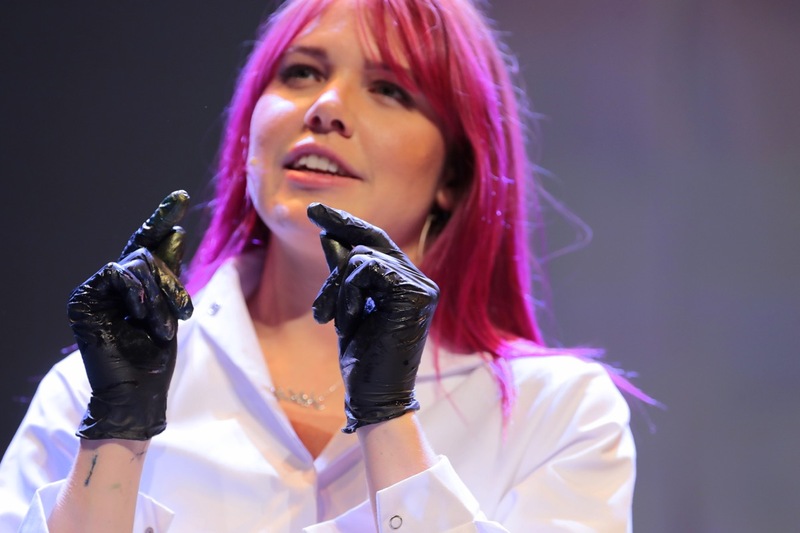 Working with powerful vivid colours, Skyler wowed the 900 audience members with her new and innovative techniques. 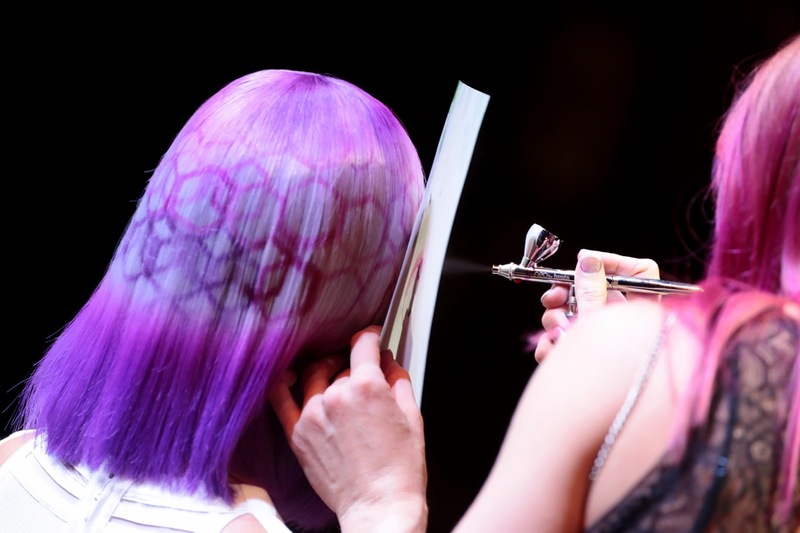 Definitely not for the salon 🙂 – But an awesome show spectacle. 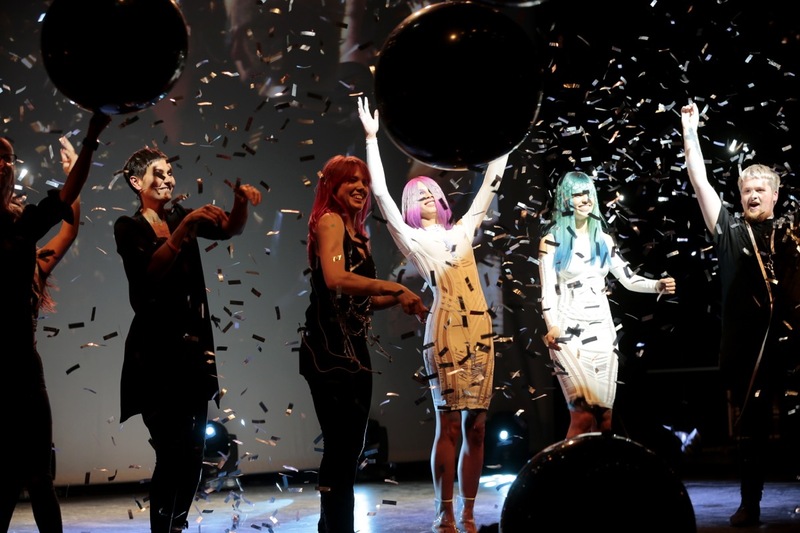 Thank you to Redken and Tribute for this great experience.